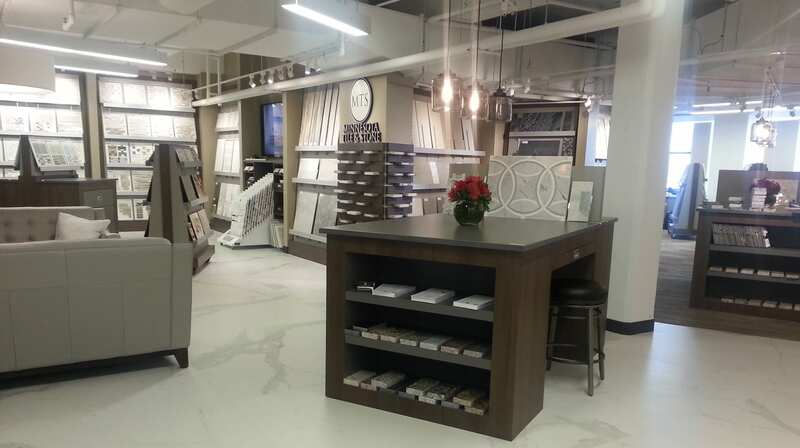 Whether you’re looking for floor, countertop, or commercial grade tile, the experts at Minnesota Tile & Stone will help you choose the right material for your project. 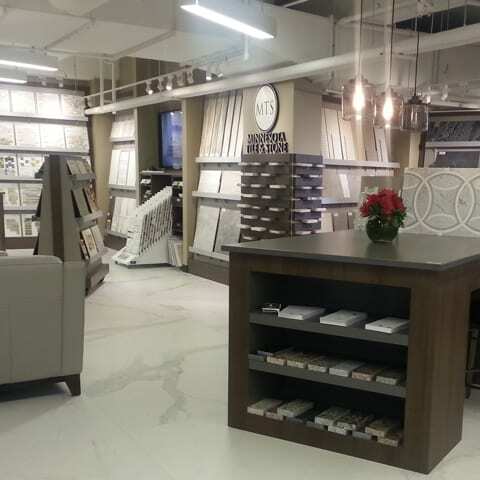 We offer a unique selection of highly specialized tiles, including porcelain, glass, metal, encaustic, and much more. 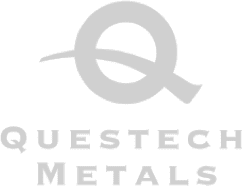 Check out our exclusive selection of products today. 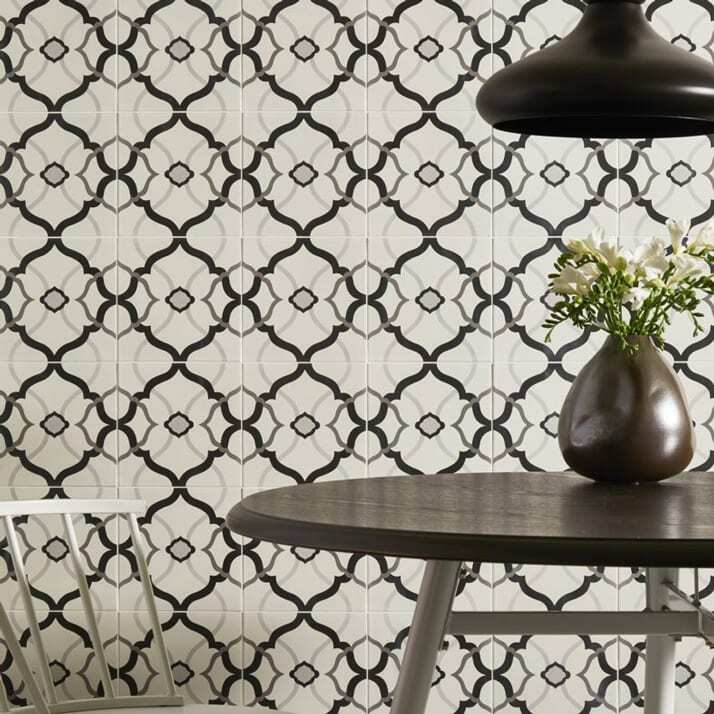 Porcelain tile is a gorgeous, high-end material that is very dense and less porous than glass or ceramic. Because it hardly absorbs water, porcelain tile is super easy to maintain and it’s the perfect material to use in high-traffic areas. 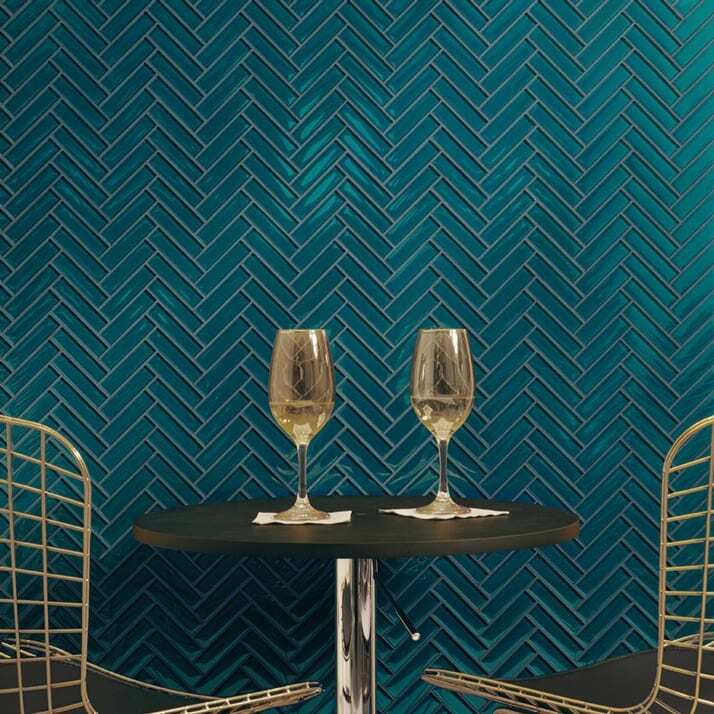 Chic glass tiles are some of the most customizable products we carry. They’re available in all colors, shapes, and finishes— even an iridescent purple matte octagonal tile, should you so choose. Because they’re transparent, glass tiles will brighten up any space. 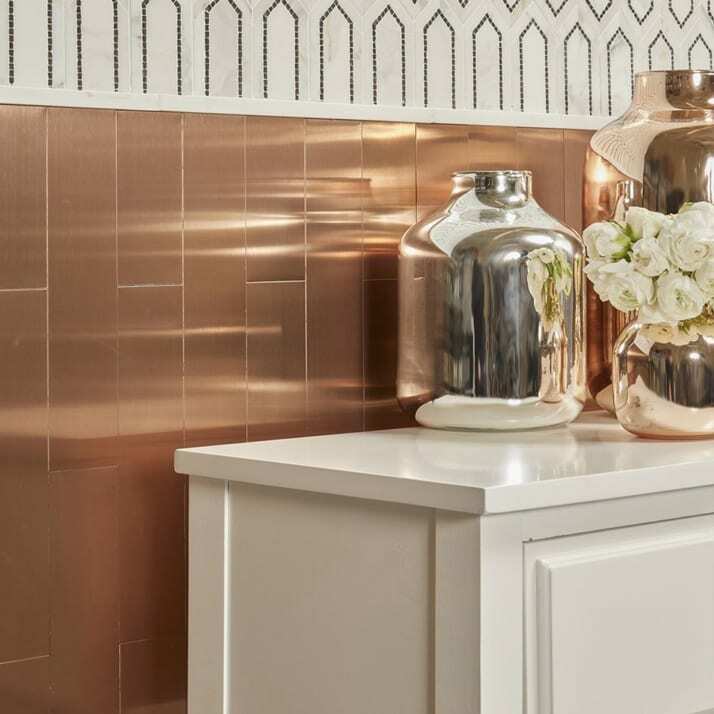 Add a bit of texture and flair to your project with eye-catching metal tiles. 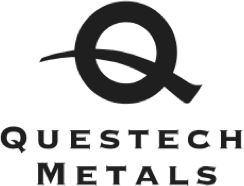 Whether you’re searching for vintage style ceiling tiles or metal mosaic tiles for your kitchen, we’re proud to offer the best selection to transform your space. 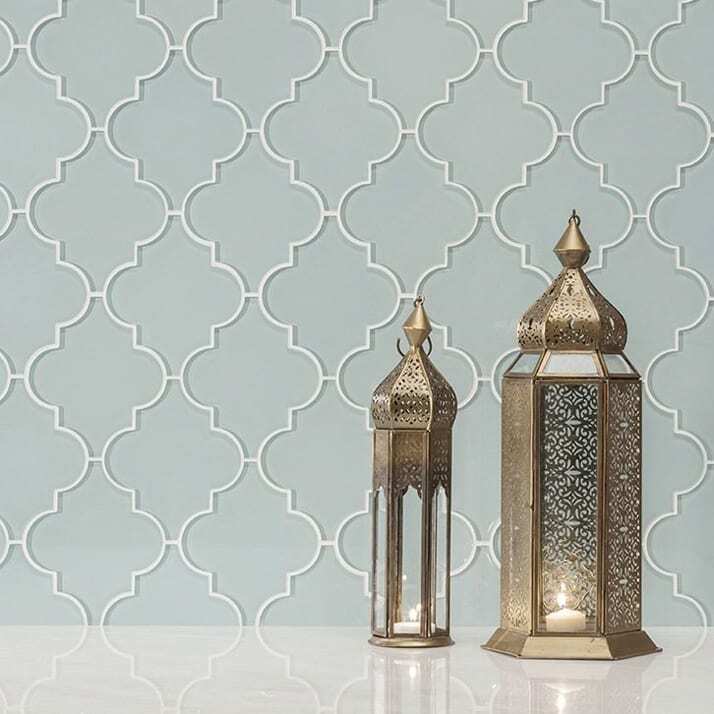 Classic mosaic artistry can add a unique flair to any space. 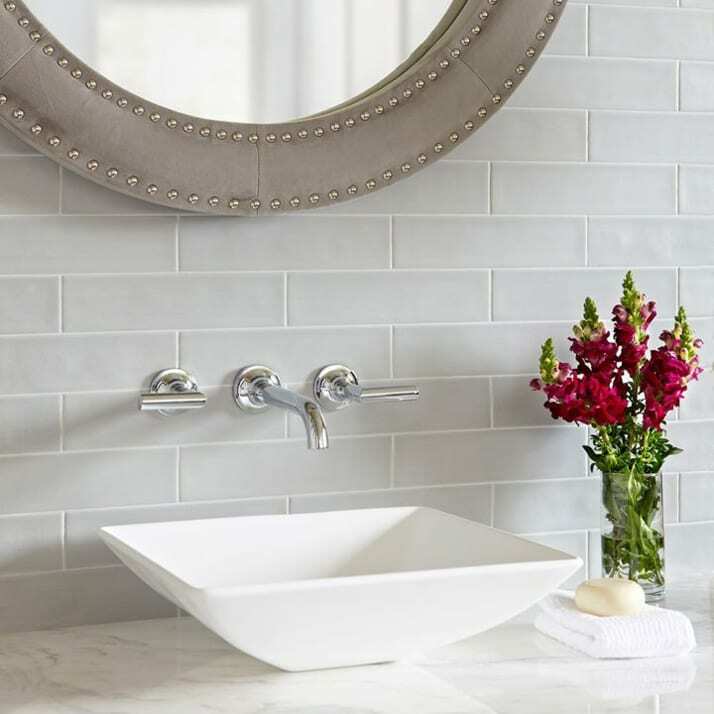 If you want to install a new decorative piece in your commercial or residential project, Minnesota Tile & Stone can provide the teeny tiny tiles needed to get the job done. The term encaustic, which means, “to heat or burn in” describes tiles in which an additional color is set into the primary color. 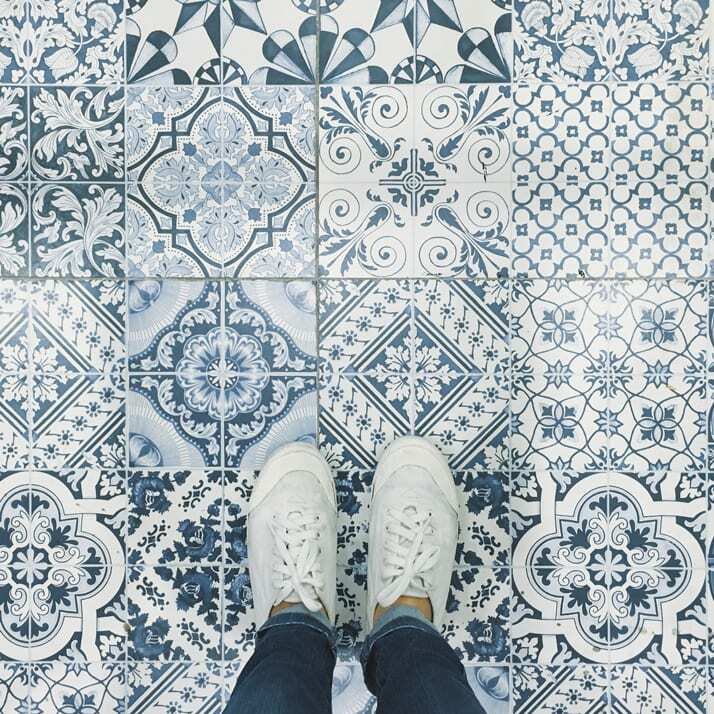 This type of tile can be formulated with either cement tile or ceramic and it’s quite popular due to its unique patterns, vivid colors, and practical applications.